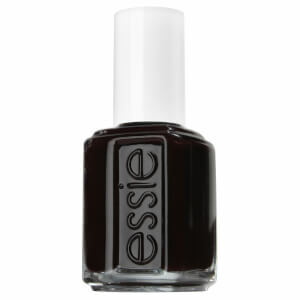 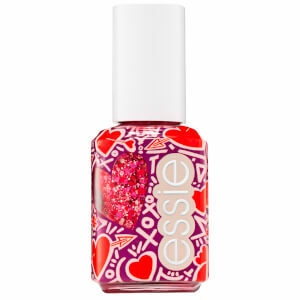 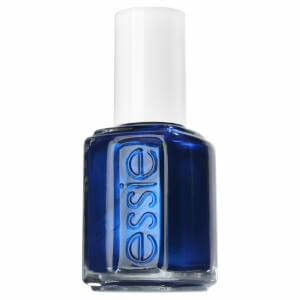 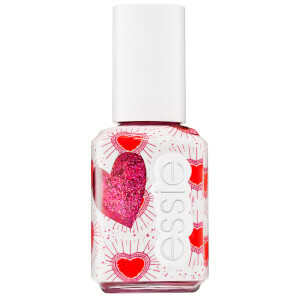 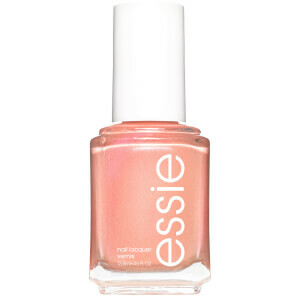 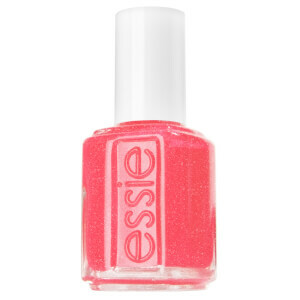 Essie is a superior brand of nail polish. 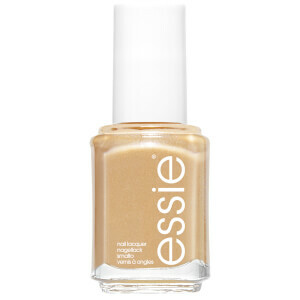 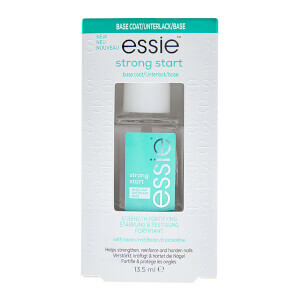 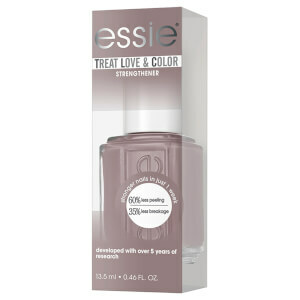 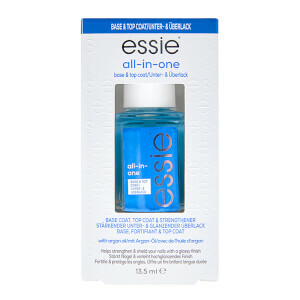 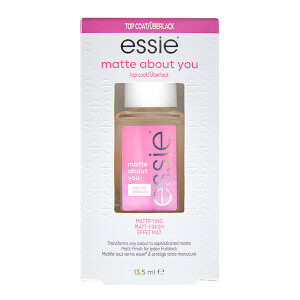 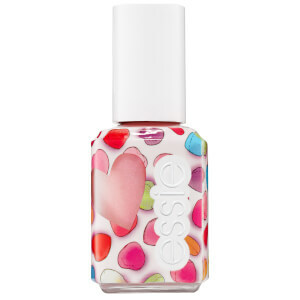 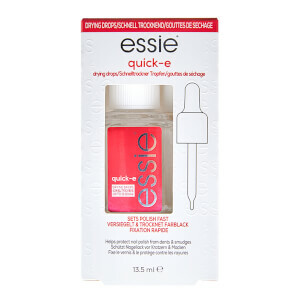 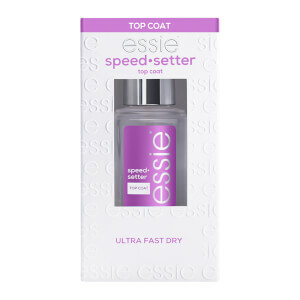 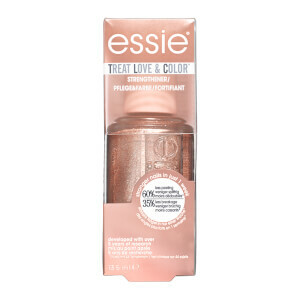 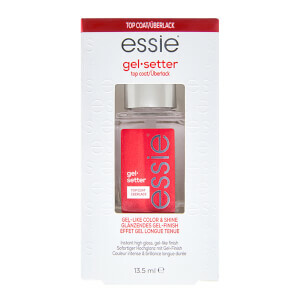 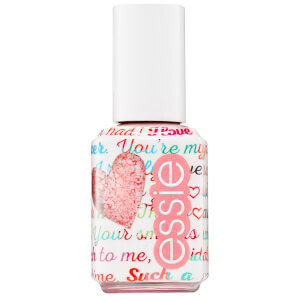 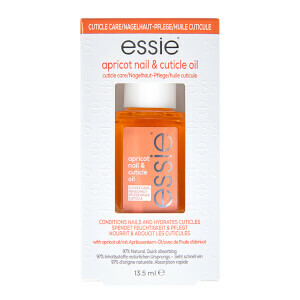 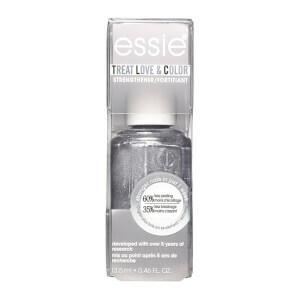 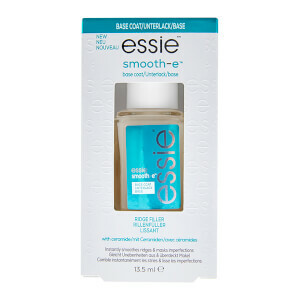 With a selection of colours and shades Essie polish is the front of fashionable nails, providing women worldwide classic and elegant looking nails. 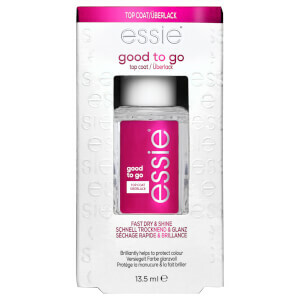 Free international delivery.